Looks like Apple Inc likes the market at windows Store, so they have come up with a plan to tap in. Microsoft announced at the Build conference that iTunes will be coming to the Windows Store. This is to the fact that iTunes was only available at apple websites. To add to it, Windows 10 S will not support Non-window store apps. //platform.twitter.com/widgets.jsSo the twist being untwisted is Microsoft letting iTunes in in the future will enable iTunes fans who run window get all the music the want while on windows. Yeah, iTunes is one of my favourite services, I always love to listen to music from there, and sometimes even upload my music on iTunes, cause I wanna be the first girl who goes into Cloud Rap. My dream is to record a few tracks with xxxtentacion, I think he is the best soundcloud rapper ever! 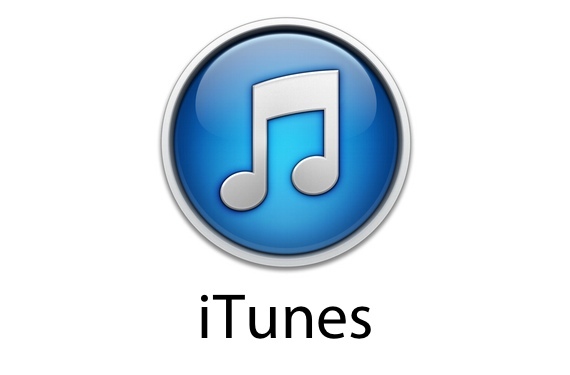 Also I like to use iTunes, and got my latest version iTunes download https://yepdownload.com/itunes it here, its very useful site.